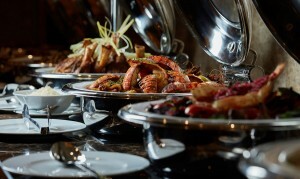 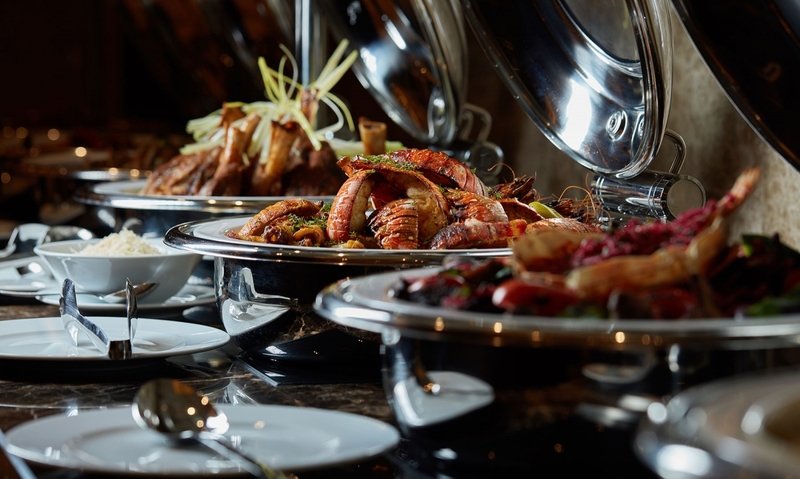 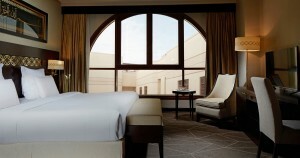 Five nights in Dar Al Ghufran (Al Safwa Tower Hotel). 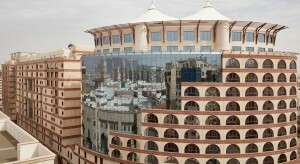 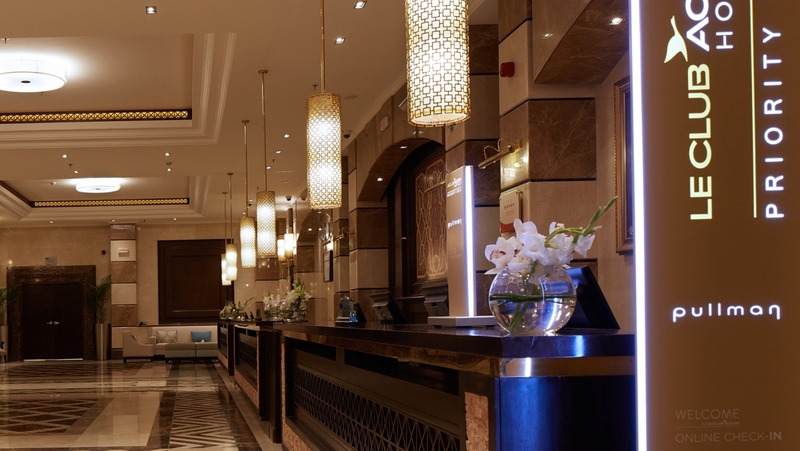 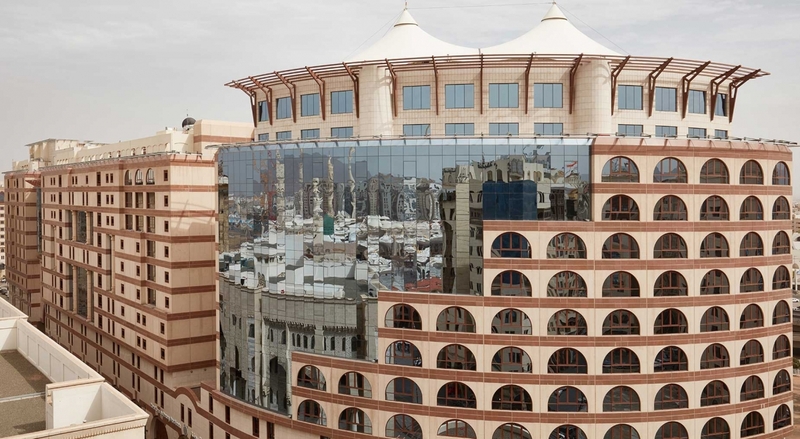 Four nights in Pullman Zamzam Madina Hotel. Transport from Jeddah airport to Makkah hotel, Makkah hotel to Madina hotel, and to Madina airport.